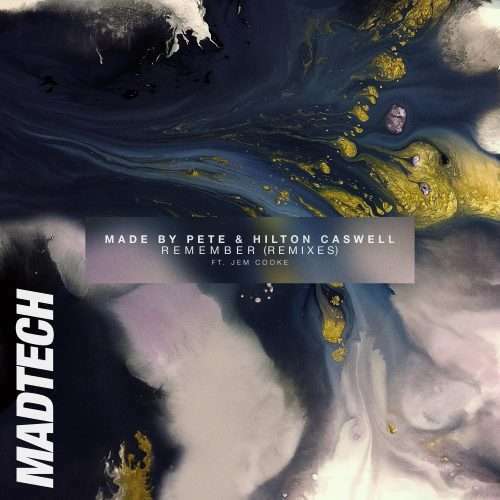 Made By Pete and Hilton Caswell’s ‘Remember’ returns to Madtech Records in February as the label reveals a fresh set of remixes courtesy of Tim Engelhardt and Habischman. 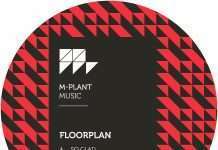 Founded as an offshoot label to Kerri Chandler’s Madhouse, Madtech Records has delivered a string of notable releases since its birth in 2012. 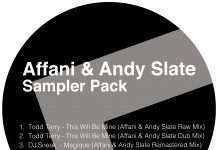 Having welcomed London based DJ/producer Made By Pete and South African talent Hilton Caswell alongside esteemed Sony ATV vocalist Jem Cooke to deliver ‘Remember’ back in 2017, the label now invites admired German producer Tim Engelhardt, Iranian Habischman and track originator Made By Pete to deliver an eclectic array of remixes for 2019. Cologne’s Tim Engelhardt opens the package with a medley of trademark, silky melodic professions, where a deceptive lulling calm is broken by deep, driving sub swells and silvery vocals, before Habischman employs a bubbling bassline under rolling stabs and an infectious open hat. Last up, Made By Pete’s ‘Acoustic Mix’ strips back ‘Remember’ to the bare essentials, highlighting Jem Cooke’s stellar isolated vocals amidst striking string and piano accompaniments. Made By Pete & Hilton Caswell ‘Remember (Remixes)’ drops on Madtech Records on 8th February 2019.